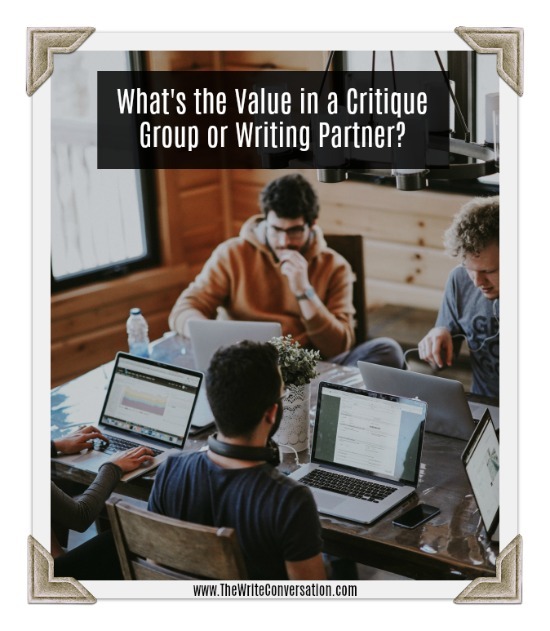 What's the Value in a Critique Group or Writing Partner? I field a lot of questions about the value of having a critique group and/or partner. There are as many answers as there are writers. But there are very few who are able to produce publishable writing in a vacuum. For me personally, I wouldn’t be where I am today as a writer if wasn’t for the groups who have nurtured me along the way. 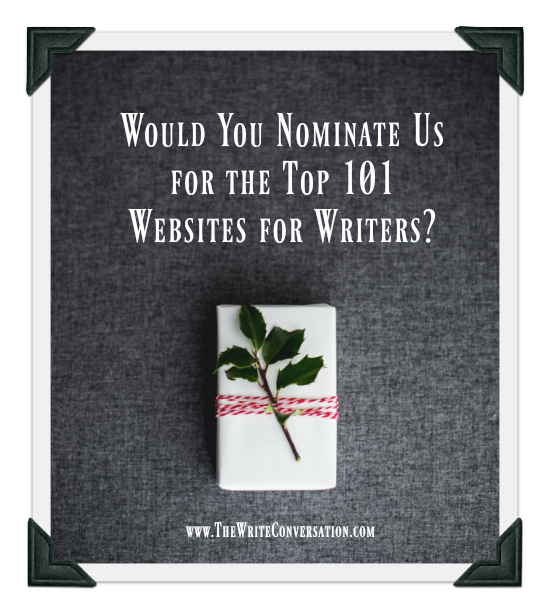 Would You Nominate Us for the Top 101 Websites for Writers? Well it's that time of year again. I'm asking for your help to get The Write Conversation recognized as on of the Writer's Digest Top 101 Websites for Writers. Whether we win or not, I want to thank you for being the BEST writing community on the web! 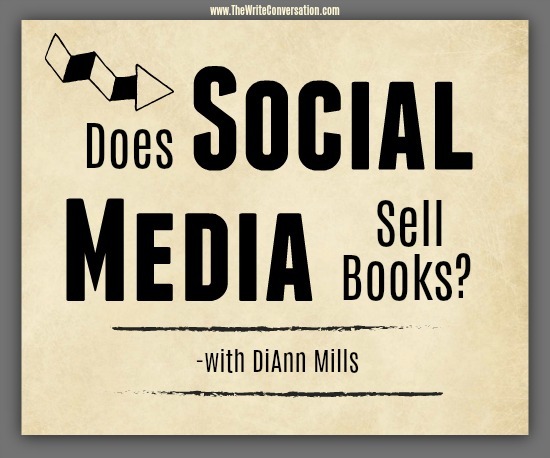 Whenever I speak about the value of social media, writers groan, frown, and complain. 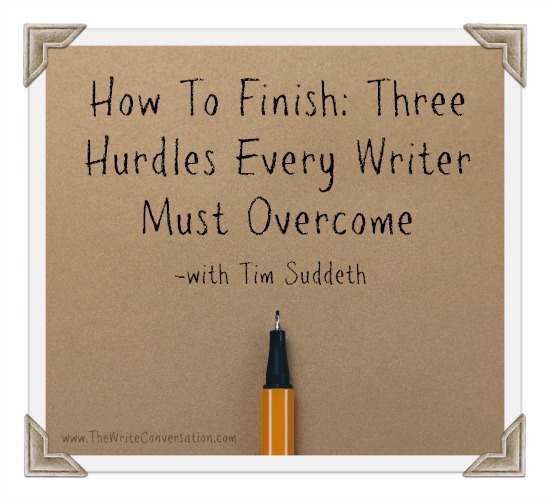 Too many writers are not willing to get past the learning curve needed to develop their brand. 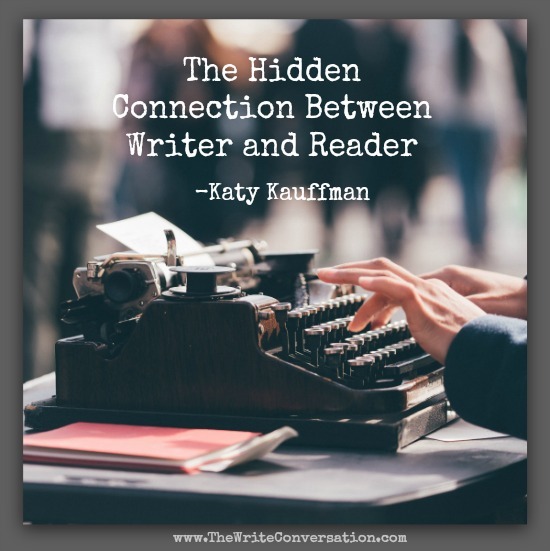 My response is always a focus on a writer’s life requiring flexibility to learn craft, marketing, publishing, and branding. 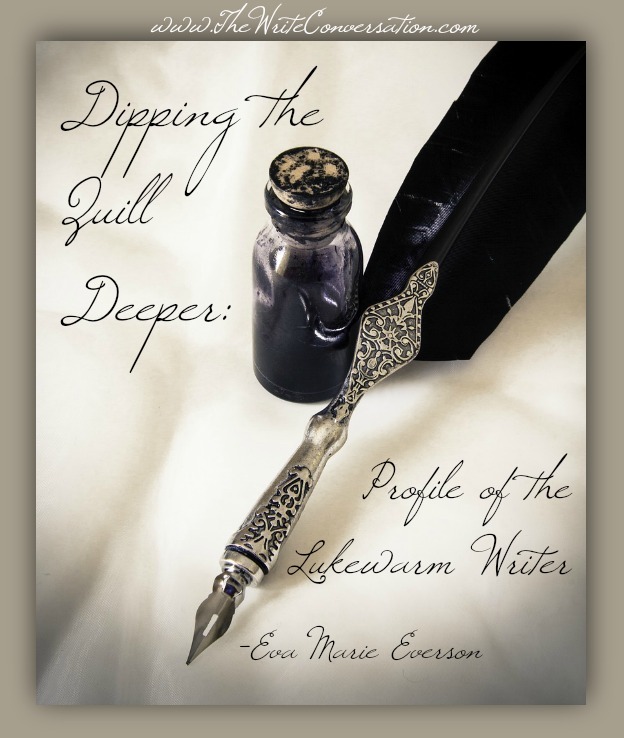 If a new technique in the writing world emerged, we’d find a way to master it. So an open mind and a great attitude will help us acquire the skills needed to develop our online presence. I think we’re asking the wrong question. I love hot baths, especially when a thick layer of soapy, sweet-scented bubbles are added to the mix. During said bath, if the water begins to turn tepid, I reach my toe up, kick the hot water on, wait for it … wait for it … and when the water is perfect again, I turn the water off. Lukewarm baths are for fever reductions, not for relaxing with a good book, I say. 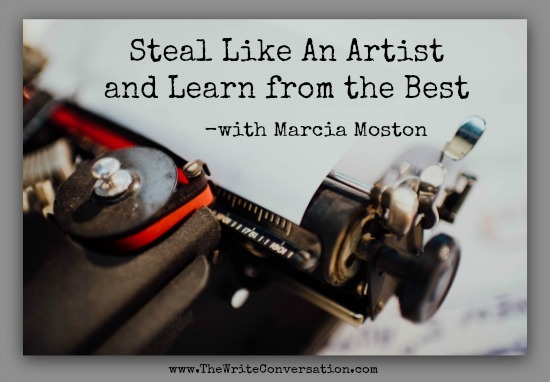 I read an article on literary theft, and in it, the author said, “Don’t steal ... reinvent.” Then on Friday, Nov 8th, Marcia Moston posted “Steal Like an Artist.” Marcia’s post was focused on learning from others. This post is from a different perspective. Since all of us get inspired by stories, characters, and the worlds they live in, let’s tap into those gems – make them ours. 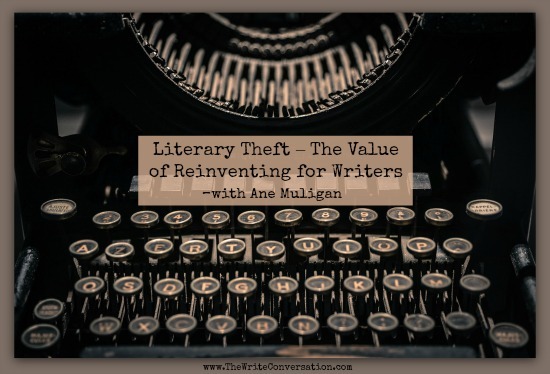 The value in literary theft is knowing what to steal and then how to do it. I was working on a book in a wild fury. My fingers had been flying across the keyboard for the better part of an afternoon. I was in the zone, man. The. Zone. Which was great since the deadline was inching nearer. I say inching. More like barreling. Like a locomotive. If we’ve met, you know that procrastination is how I roll. Or inch. Or loco…mote? Heavy on the loco. I lean into that panic-driven rush of adrenaline. 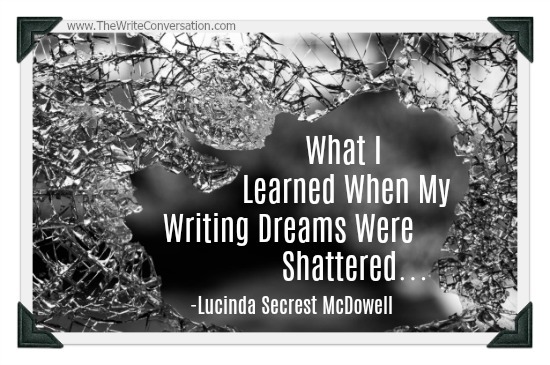 I’m pretty sure I do my best writing when I’m just this side of hyperventilation. White space is negative space. The part left blank. The space between the elements. In the graphic arts, white space is an integral component of the design. In music, the rests between the notes creates space and clarity. In speaking, the use of the pause allows the listener to grasp the punchline or the moral of the story. 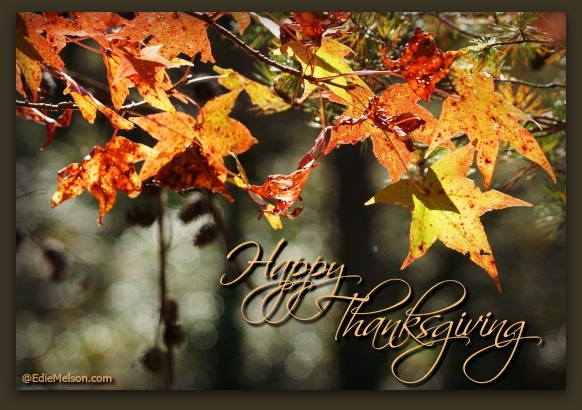 Lord, James 1:17 reminds me, “Every good and perfect gift is from above, coming down from the Father of the heavenly lights . . .”, so it’s fitting to thank you during this season set aside for thanksgiving. Some gifts are easy to recognize, because it’s obvious they come from you. “Good and perfect” make them pretty easy to spot. 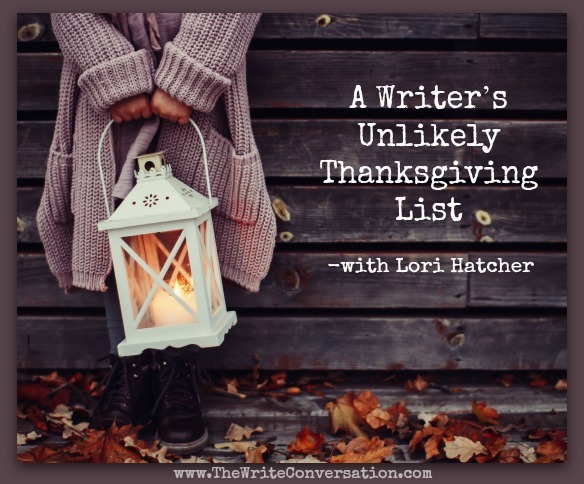 Wishing you all a very Happy Thanksgiving from all of us at The Write Conversation! Squeals erupted in the backyard. Lucy Shepherd took another sip of hot chocolate, and swiveled her computer chair to look out the window of her study. Falling leaves encircled her two redheaded girls as they ran through a pile of leaves they had created. Pure joy. No worries. No deadlines. No blog posts. Lucy began her pity party chant. Imagine my surprise when, at age fourteen, I actually got to meet my idol – Hayley Mills! We were both aboard the final voyage of that great ocean liner, Queen Elizabeth I. It was a heady moment, I assure you. And, of course I have an old-fashioned “selfie” to commemorate it. 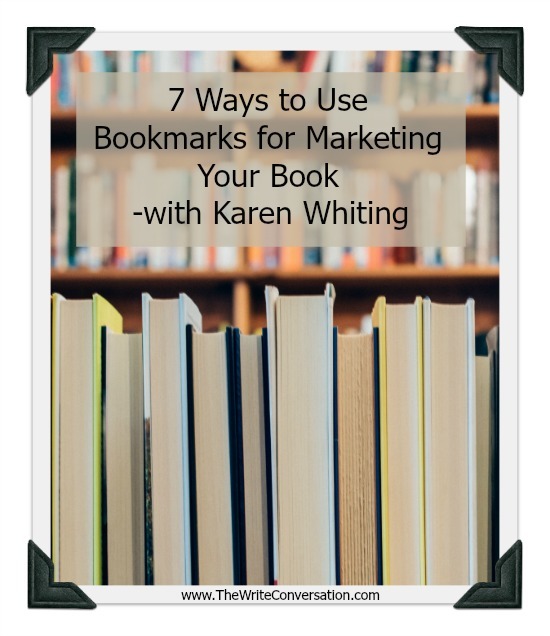 Bookmarks are inexpensive and make great marketing tools. Each one is a blank canvas that you design to showcase you, your books, and your brand or services. Plan the content carefully to get the best mileage out of it. That can vary depending on how you will use the bookmarks. In the south, we always have meat and two vegetables for supper, one green and one yellow. Potatoes don’t count. Of course, no meal would be complete without something sour. Pickled beets, peaches, or watermelon rind will do nicely. On Thanksgiving, however, our repertoire expands like our bellies. On that grand day diets are ignored along with my brother’s corny jokes and Uncle Ferd’s unpopular political views. 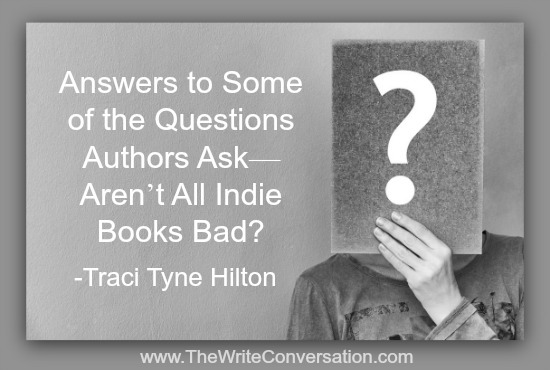 Answers to Some of the Questions Authors Ask—Aren’t All Indie Books Bad? 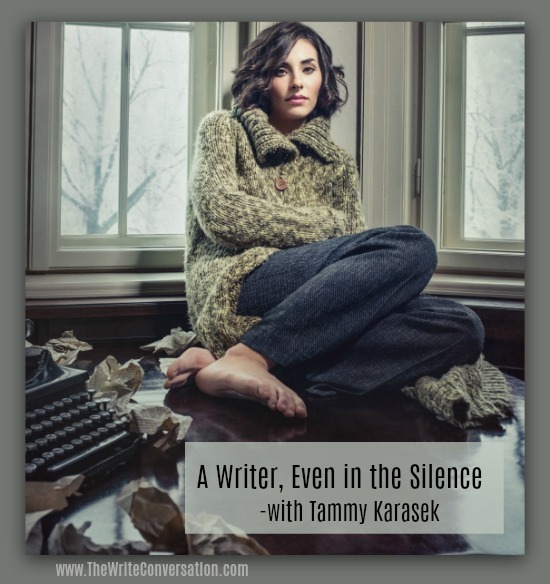 Answers to Some of the Questions Authors Ask—What If I Can't Do It? Indie Author: If I indie publish people will know I couldn’t get a book deal, and if they know that, they will think my book is bad, plus, there are a mcBillion terrible indie books out right now---way more than there are good ones, so everyone will think my book is terrible. And it probably is. I’m going to burn my computer now, forget I said anything at all. Physical activity is one of the best things you can do for your health. 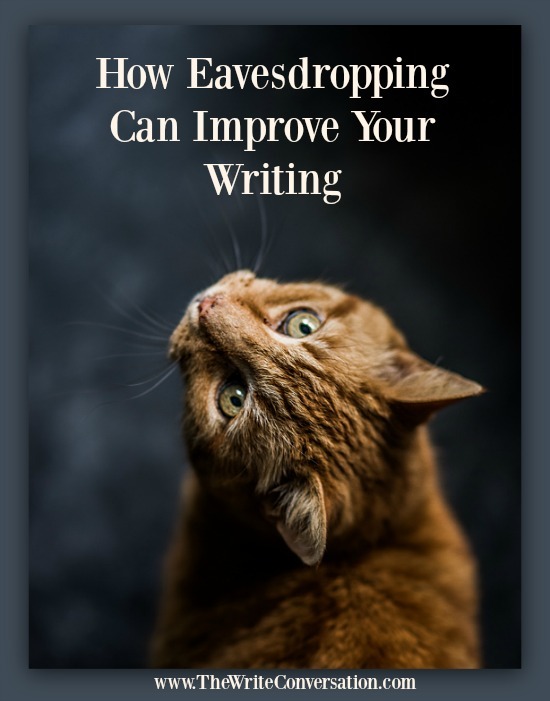 However, how can you exercise when you are sitting on your behind writing? 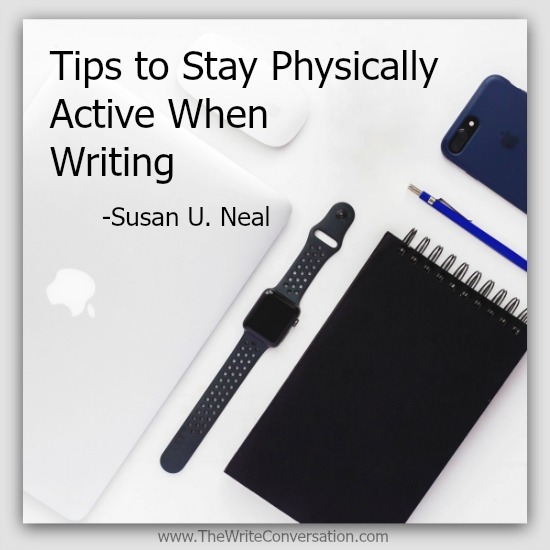 This post provides tips about how to add movement into a writer’s daily routine. 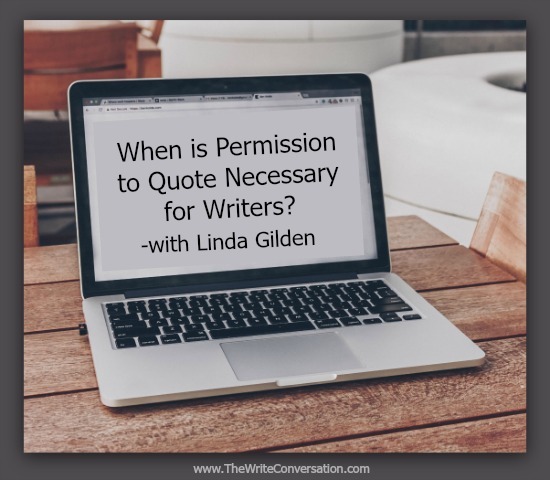 When is Permission to Quote Necessary for Writers? Who doesn’t love a good quote? After all, why should we try to put into words something that someone else has eloquently said? As writers, we are always looking for and finding good quotes to strengthen our books and articles. 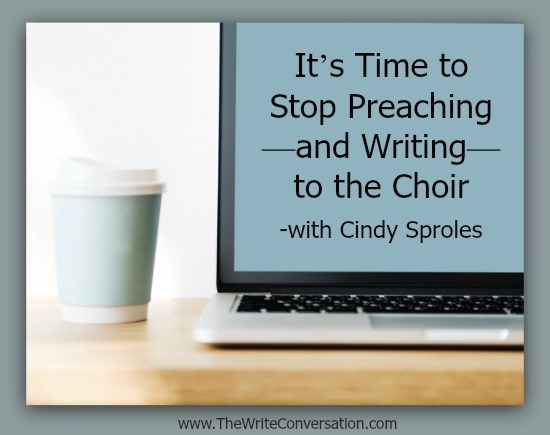 Using someone else’s words brings credibility to our work. 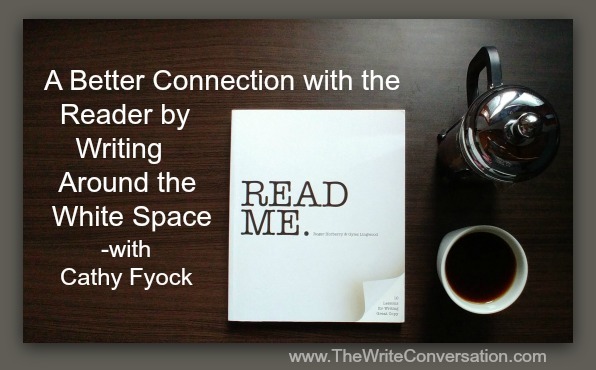 But when is it necessary to ask permission to use a sentence or two from someone else in our writing? We’re preaching to the choir and it’s time to look past that and venture into the world. Why? It’s easy. The world needs us. People outside the church, need to be reminded of who Christ is. It’s time Christian authors begin to focus on the general market non-Christian reader and start to gently teach a Christian World View. I'm excited to introduce you to an amazing young woman. 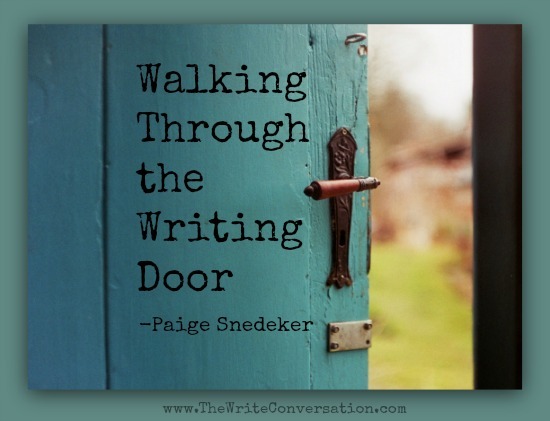 Paige Snedeker is an author, illustrator and speaker. She does all of this in spite of the fact that she suffers from a rare neuromuscular disorder called Riboflavin Transporter Deficiency (RTD) Type 2, which has caused her to be deaf, legally blind, confined to a wheelchair and dependent on breathing assistance. I've known Paige for several years and I'm proud to call her my friend. This month her foundation is raising money and awareness for RTD. When I found out, I insisted she come on as a guest. I know you'll be blessed by her post and hope you'll give her a warm TWC welcome. Be sure to visit her website and find out how you can help cure RTD. As my thoughts meandered around this past month, they took an odd turn. It’s not that this kind of thing doesn’t go on in my mind all the time, because frankly it does, but it usually doesn’t make its way to paper. The level of “spiritual insight” may be lacking, at least in the up-front reading of it, and I’m not going to force any great pearls of wisdom to be born from this non-oyster. 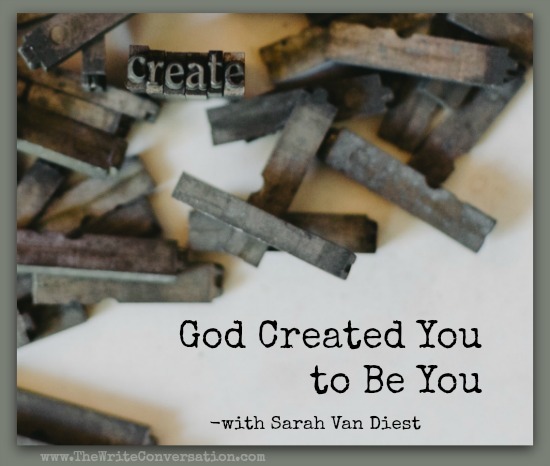 The only thing I will say is that God has implanted in each of us a creative and unique spirit. The beauty, splendor and majesty of our Father is revealed when we allow our individuality to show; when His workmanship stands in the sun and reflects Him to those who would see. As a writer and editor, my mind needs to be “on,” but sometimes I can’t seem to find that button. Perhaps you can relate. This is what flumped out of me one day this month as I fumbled around trying to find the ON button. 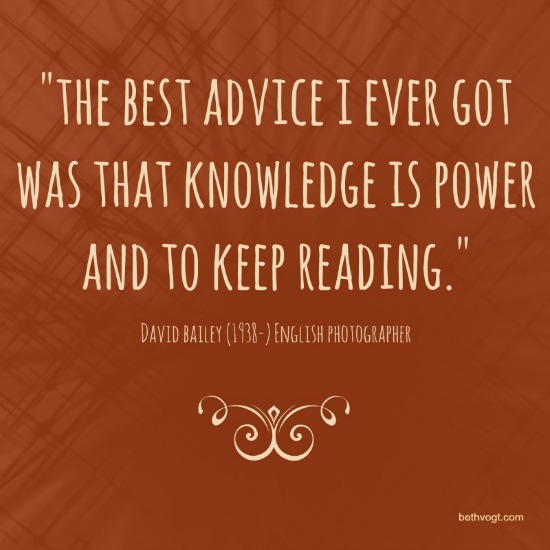 I think the encouragement to keep reading is good advice for anyone, don’t you? I certainly never lack for books to read … and while sometimes I just read for pleasure, there are certain books that have influenced me greatly, changing my thoughts about life and about myself. I teach a class called Steal Like An Artist, a title I promptly stole after reading Austin Kleon’s book with the same name. We study examples of good writing, some to model, some to simply admire in hopes there’s such a thing as learning by literary osmosis. Although I know there’s a lot to learn from reading bad writing, I seldom use it as an example. It’s a philosophy I adopted a long time ago after reading a response Mark Twain gave to a question about his river piloting days. I read somewhere once that good dialogue is a conversation with the boring parts taken out. I completely agree. Just record and transcribe a normal conversation and you’ll see that it isn’t all that interesting to read without a lot of judicious editing. Isn’t that what we all strive for? 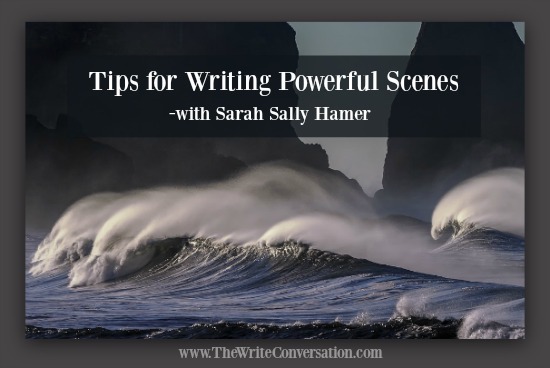 We all want the ability to write a scene that engulfs our reader with cathartic emotion, one that makes them laugh or cry, and hopefully, read the next one, right? A scene that is so powerful that we want to run to the top of Rocky’s steps and hold our arms up in jubilation? 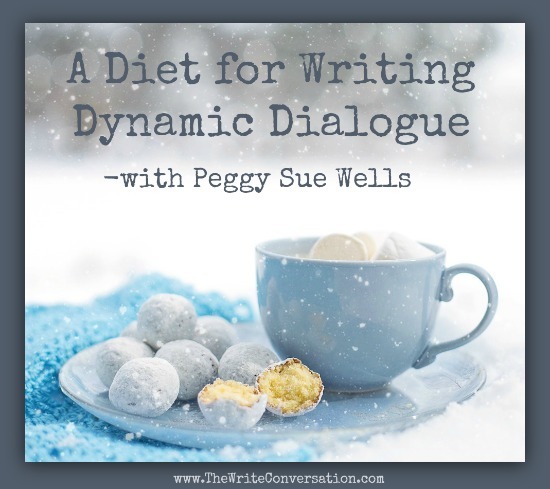 Like delicious desserts, dialogue is often a reader’s favorite part of a story. We quote great dialogue for generations. “Off with her head!” – Lewis Carroll. “We make a living by what we get, we make a life by what we give.” – Winston Churchill. “There’s so much scope for imagination.” Lucy Maud Montgomery. “It’s me again, Hank the Cowdog.” John Erickson. “Give back to Caesar what is Caesar’s and to God what is God’s.” – Jesus Christ. Dialogue is what characters say. Powerful stories are dialog driven through carefully chosen word selections. When Scrooge responds to Christmas cheer with “Bah, humbug,” Charles Dickens has masterfully portrayed the old man’s attitude and character in two words. I know it's just the beginning of November, but the holiday season is just around the season. 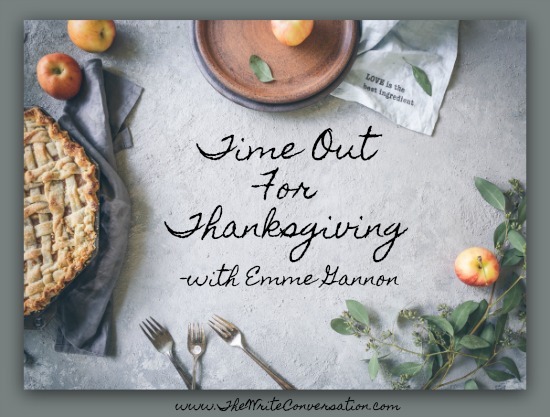 I'm not advocating rushing the season, but if we take time to get ready now, it can cut down on the stress that can come during the holidays. 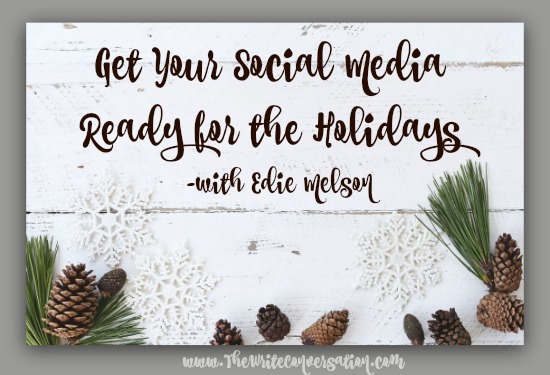 So now is the perfect time to get your social media ready for the holidays. She withdrew the folded piece of paper from her pocket with reverence. Handing it to my husband, the young mother swelled with hope, her face broadening with expectation. The edges of the paper were fuzzied and the well-worn surface felt like soft cloth. 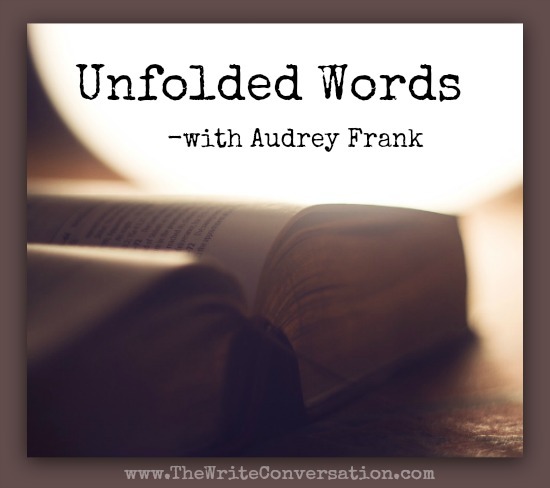 Unfolding it, careful not to tear the fragile creases, he read the words inside aloud. I was so excited about doing this post. I’d just completed the climax for my work-in-progress and it looked like I would be writing those beautiful words, The End, just as I would start writing this post. It was all going so well, until . 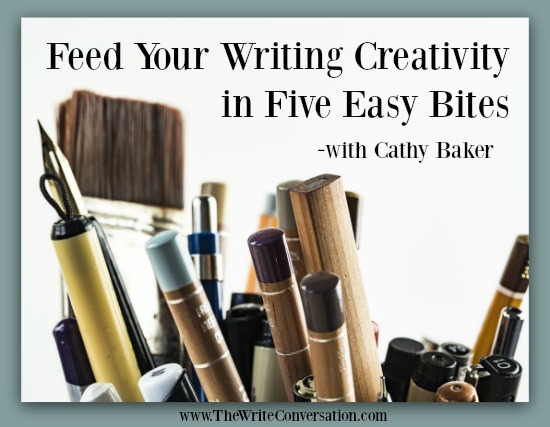 . .
No doubt there will be a lot of feasting happening later this month, so today I’m serving up five bite-sized morsels to fill your creativity tank. The turkey and dressing will just have to wait! 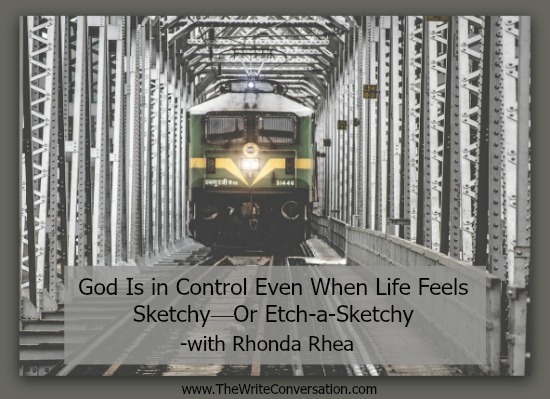 Called to Create has been on my radar—and my desk—for months. Even before I turned to the first page, I knew I was going to enjoy this book. The premise was intriguing. Friends have read and recommended it. I expected to jump in and finish it off in a week. It’s been closer to four months. 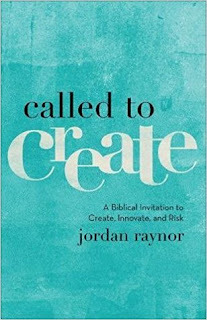 When I found myself digging around my desk for a highlighter after reading the first paragraph of the introduction, I knew this wasn’t going to be a quick read.Called to Create has been the kind of book where I’ve found myself needing to read a few pages and then let them swirl in my brain before coming back to read a few more.